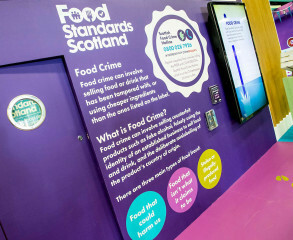 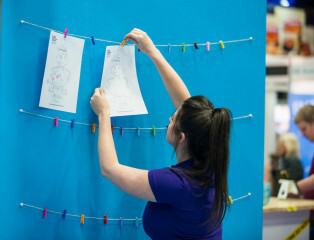 The Royal Highland Show is taking place from Thursday 20 to Sunday 23 June and Food Standards Scotland’s stand will be located in the centre of Scotland’s Larder Live Hall, situated on 13th Avenue. 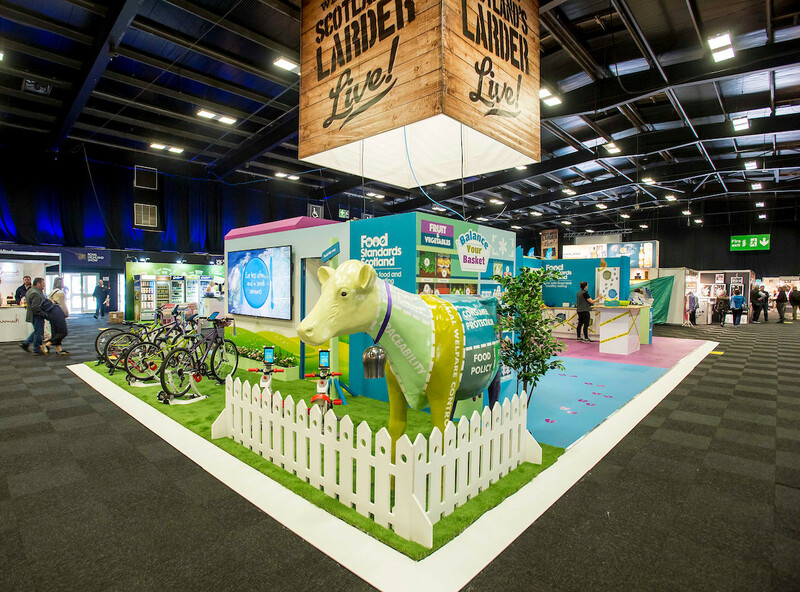 Celebrating its 179th year, The Royal Highland Show is one of Scotland's most iconic events, showcasing the very best of farming, food and rural life. 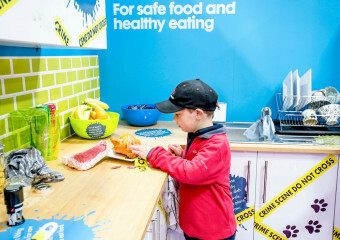 It is a great day out for all ages, and is a great opportunity to get up close to the country's top quality livestock, taste exceptional food & drink and experience rural living at its most vibrant. We invite you to come along and visit our stand which is full of fun activities that both adults and children can take part in. 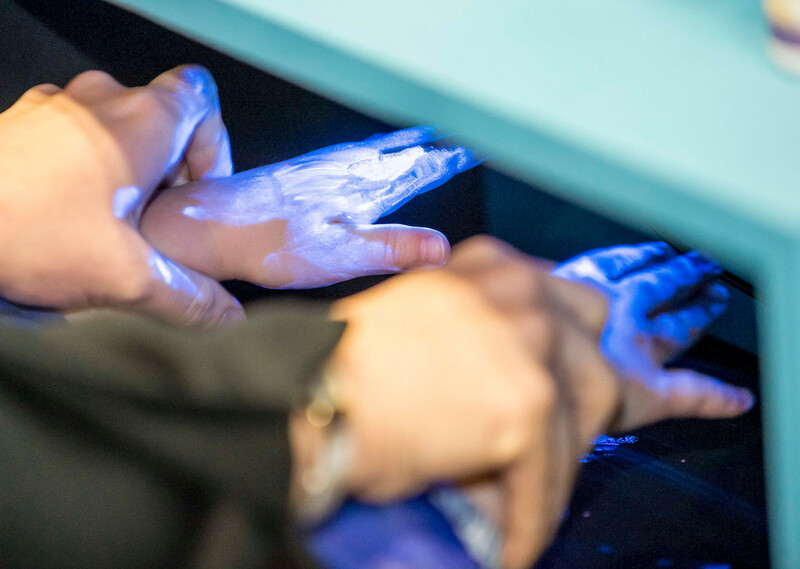 Do you know how clean your hands are?! Use our glitterbug hand-wash to reveal how well you wash your hands, highlighting the germs that you thought you had washed away! 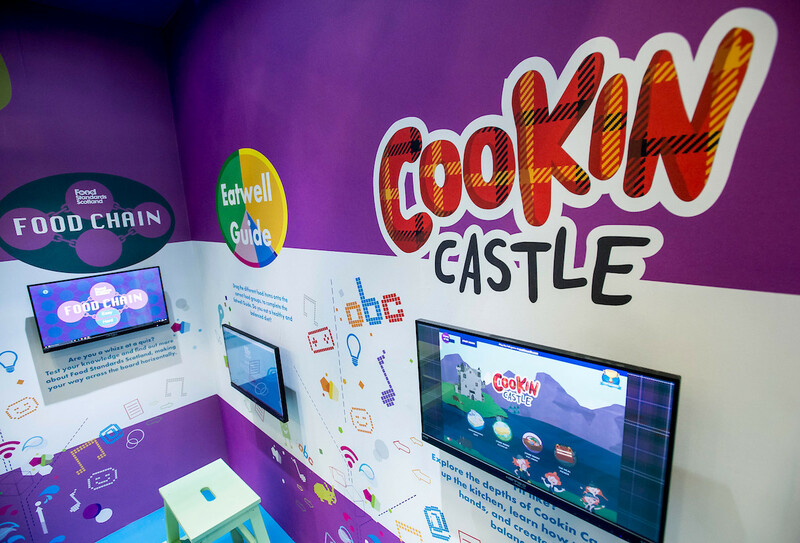 Delve into the interactive games and colouring in area that has plenty of fun activities to entertain children including the popular Snack Attack, Cookin Castle, interactive Eatwell Guide and Food Chain Quiz.